The California Fair Employment and Housing Council has approved updates to the CA Family Rights Act (CFRA) to add clarification and also align the CFRA more closely with the federal version of this law – the Family and Medical Leave Act (FMLA). The new regulations were effective July 1, 2015. 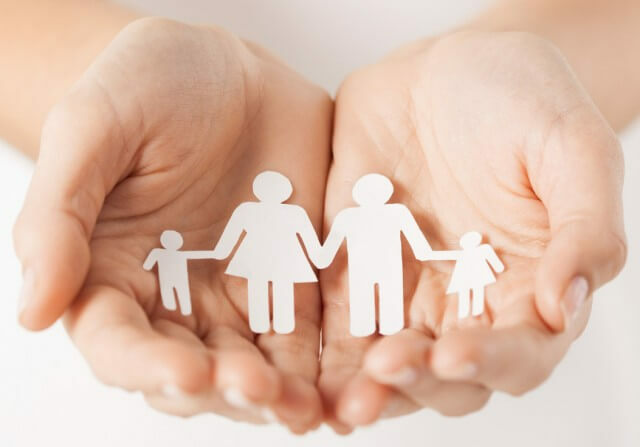 Although the CFRA regulations assist in syncing the numerous provisions around family and medical leave, there are still many pieces of the CFRA that differ from the FMLA. Most notably, pregnancy disability leaves are not covered under CFRA, but remain so under FMLA. As a result, a pregnant employee may have up to seven months of protected leave time between these two laws. Our intent here is not to cover every nuance of the changes, but to give you a heads up as to the key changes that may impact current or upcoming leaves. We’ll offer more “nerdly” training on these aspects for those with a high interest (uhhh…tolerance?) for the details. Click here to view the key changes. Use the updated Family and Medical Leave policy offered by Silvers HR and insert this into your employee handbook on the next publication. A copy is on the Silvers HR library for our clients. Ensure you use the appropriate FMLA/CFRA checklist to cover the essential steps of all family and medical related leaves. Copies of the checklists are on the Silvers HR Library. Ensure you use the updated Medical Certification form when requesting medical information from a health care provider for an employee requesting or on Family and Medical Leave. A copy is on the Silvers HR library.